When it comes to providing our families with clean and pure water to drink, nobody is against that, right? Nowadays, safe drinking water is becoming much harder to find and many deem that getting access to it can cost a fortune. If you’re looking for a certain purification technology that can effectively turn your unfiltered tap water into a great source of purified drinking water, reverse osmosis (RO) could be your perfect choice. But before you pick the best seller in Amazon, it’s essential that you learn first what are the different stages of reverse osmosis and what is the role of each of these different stages. This will help you better understand the various options you have at your disposal and choose wisely. The number of stages can vary depending on the quality of water you want to achieve at the end of the filtration. 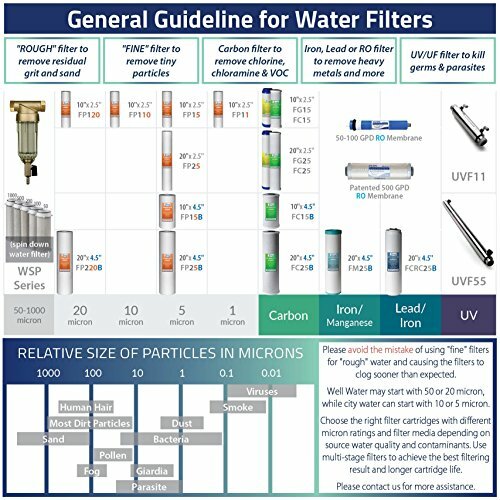 You may want to consider the following question when deciding how many stages of filtration are right for you! What are the kinds of contaminants that you want to remove from your tap water? Does your tap water source necessitate only the removal of chlorine or are there other potentially harmful substances that have you worried such as fluoride or lead? Once you determine what are the specific contaminants you want to filter out from your water, it will be clear as to how many stages of reverse osmosis you need. You might already be aware that different systems provide various stages of filtration process. 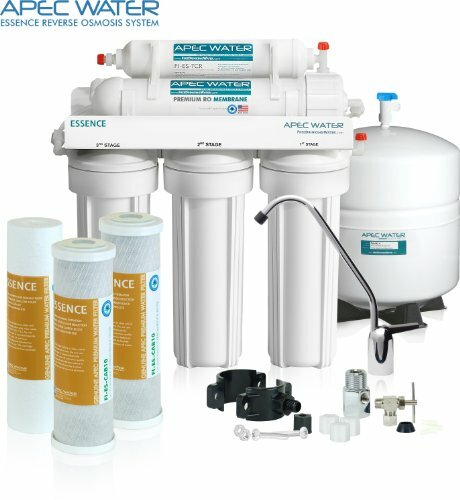 Most employ a typical 3-stage RO filtration while others come with 5 stages. There are even systems that can go up to 10 or more stages of water purification and each stage of filtration contains different media filled cartridges . These are the reasons why understanding the different stages of reverse osmosis becomes very important before you can opt for a certain system. Most RO systems have a sediment pre-filter which serves as the first point of contact for the unfiltered water. This filter has large pores and is not capable of removing micro-sized contaminants. The sediment filter plays a vital role in protecting the succeeding filters, particularly the more-expensive RO membrane, by removing sediment or sand, rust and dirt down to 5 microns from your water. Pre-filter cartridges come in different types such as melt blown polypropylene filters, pleated filters, and string wound filters. This next stage has a crucial function of removing chlorine and other organic chemical compounds before it reaches the RO membrane. The contaminants trapped in this carbon filter cause bad tastes and odors, so the use of a carbon filter improves the taste and smell of the water as well. Typically, the activated carbon filters used in the cartridge have a 0.5 to 10 micron filtration capacity that, in some cases, can also remove even TDS such as Giardia and Cryptosporidium. This is where the reverse osmosis system gives you the value of your money. The RO semi-permeable membrane has a very fine material that filters at molecular level and only allows particle sizes smaller than 0.0005 microns to let through. 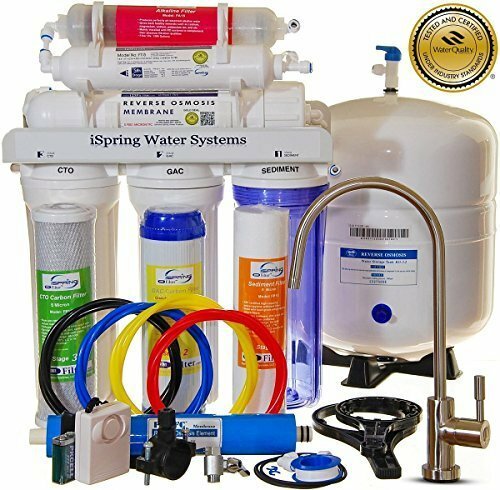 The membrane is the key feature of an entire RO system where the main filtration process happens, it works similar to your lungs in that it filters impurities and totally dissolved substances (TDS) from the water whereas your lungs filter the air that you breathe to make it clean and pure for your body to use. It can remove both organic and inorganic compounds, bacteria and viruses, heavy metals, including fluoride, arsenic, sulfate, radium, sodium, salts, dissolved solids, even lead and many more. Residential RO membranes come in two primary types: the thin film composite (TFC) membrane and triacetate (CTA) membrane. Usually, most of the 3-stage RO systems are composed of CTA while systems with more stages employ TFC. 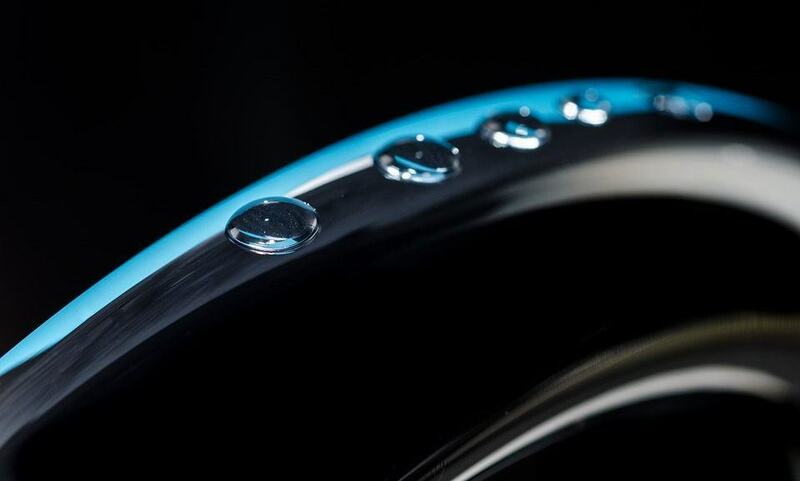 The overall performance of a membrane is determined by various parameters such as flow rate, permeate flux, salt rejection, differential pressure, and more. While you would be happy to know what are the different stages of reverse osmosis that can effectively remove plenty of contaminants, there’s a little concern here. The purified RO water that is left in the storage tank for a long time already can develop some bad tastes that may not be favorable for drinking. If this is something that will make you unhappy , then you will need more filtration stages. At this stage, a second carbon filter is employed to refine the taste of your water as well as odor and coloration. It serves as the “polishing” process to get rid of any possible contaminants that may be missed by the previous cartridges. Integrating this post filter ensures you get the cleanest, purest and best tasting water to safely drink. But did you know that aside from giving your family the safest drinking water right in the convenience of your home, you can also give them one of the healthiest water? Yes, you heard it right. This is what the next extra stage will do for you. After passing through the first few filtration stages, RO water can become slightly acidic which calls for this further stage that employs a remineralizer. You might wonder how it becomes part of the RO purification process. Well, it’s not really a filtration stage but it works to re-introduce healthy minerals back to your water which may have been filtered out by the RO membrane. It also can be programmed to raise the pH level of the water to a higher alkaline content which many believe make it even more beneficial to your health. Installing a 3-stage RO system would be sufficient enough to filter almost all kinds of contaminants that may be lurking in your tap water. 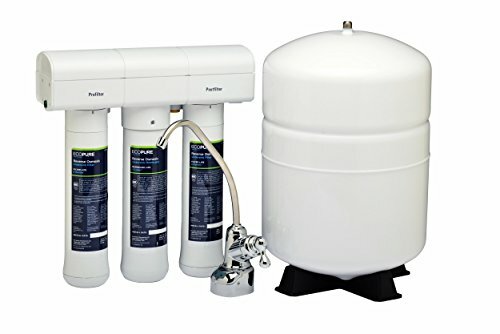 But if you desire for a much better RO water quality for the wellness of your family, then going for an extra post-filter and a remineralizer will be well worth your investment. You can’t put a price tag on family health!